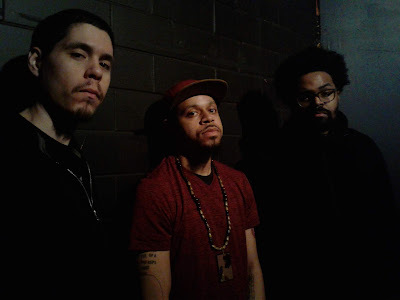 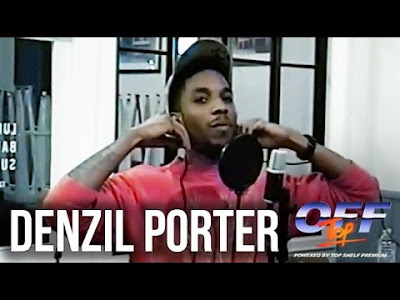 Watch Bronx native Denzil Porter ride over ATCQ's "Oh My God" instrumental in the latest installment of Top Shelf Premium's "Off Top" series. Porter makes himself cozy in Ludlow's Barber Supply, the reoccurring setting for this season's freestyles, as he rattles off bar after bar for the better part of 3 mins. Keep a look out for this promising MC as he makes his case going forth and builds off of his latest mixtape release, "Porter and Friends".